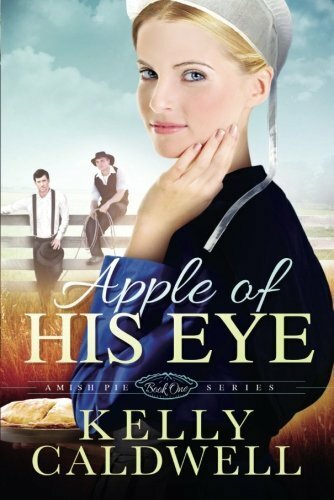 When Rob King, who is courting Tabitha Beiler, must go away for a time to aid his ailing grandfather, he charges his best friend, John Miller, with the care and keeping of the beautiful girl of his heart. John, who has been Rob’s best friend since boyhood, accepts the responsibility with serious intent. But John discovers that it is his own traitorous heart that must be guarded as he finds himself falling hopelessly in love with his best friend’s girl. How will Tabitha admit her love for John when doing so could mean the loss of a lifelong friendship? And how will the sweetness of a treasured pie recipe reveal a love of tender but unspoken devotion?